I’m Liomba-Junior Mathe, and I come from Hwange, a small mining town located in South-Western Zimbabwe. I grew up with my two sisters who are both teachers, and my mother works at a local hospital as a nurse. 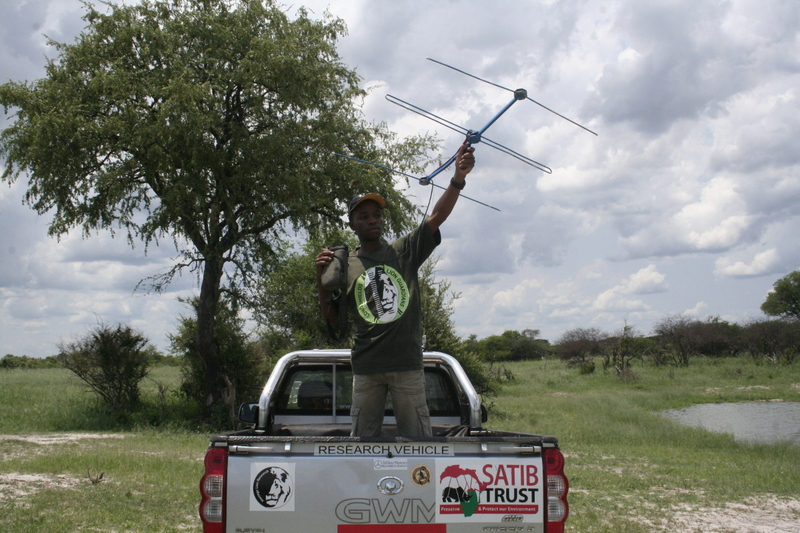 Having attained a University degree in BSc Biological Sciences, I then joined the Hwange Lion Research project as a Research Assistant in 2013. My research interest is on canid conservation and management. Oxford University is recognised as one of the best Universities in the world, with the best learning facilities: iIt is of no doubt that the Post Graduate Diploma course in International Wildlife and Conservation Practice offered by WildCRU will certainly equip me with the necessary skills to significantly contribute towards the capacity for wildlife management, and the to administer policies to establish effective carnivore management systems in my home country.